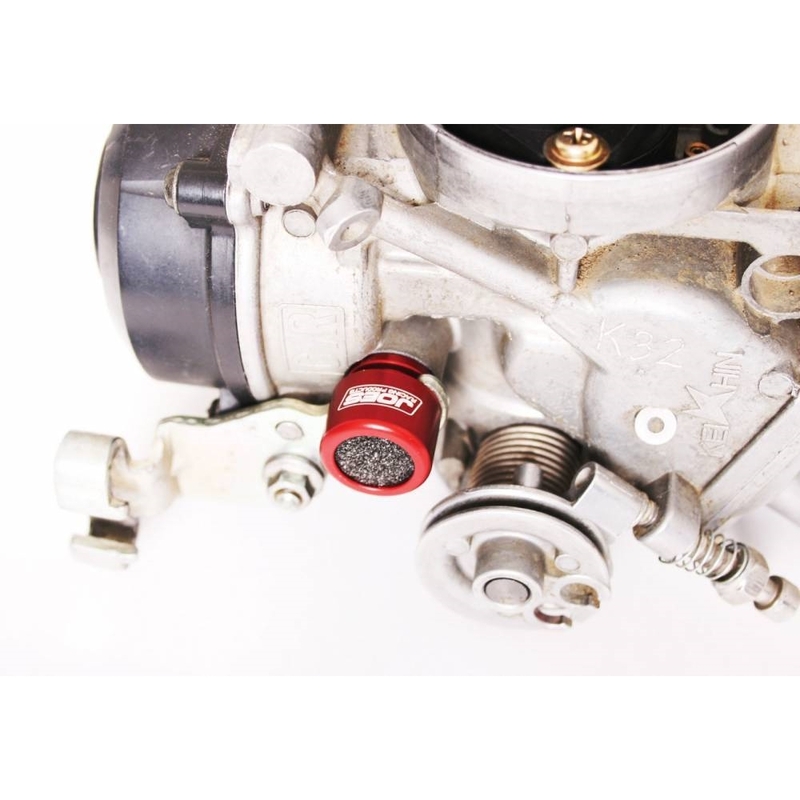 JOES Micro Sprint Carb vents are lightweight and precision machined. 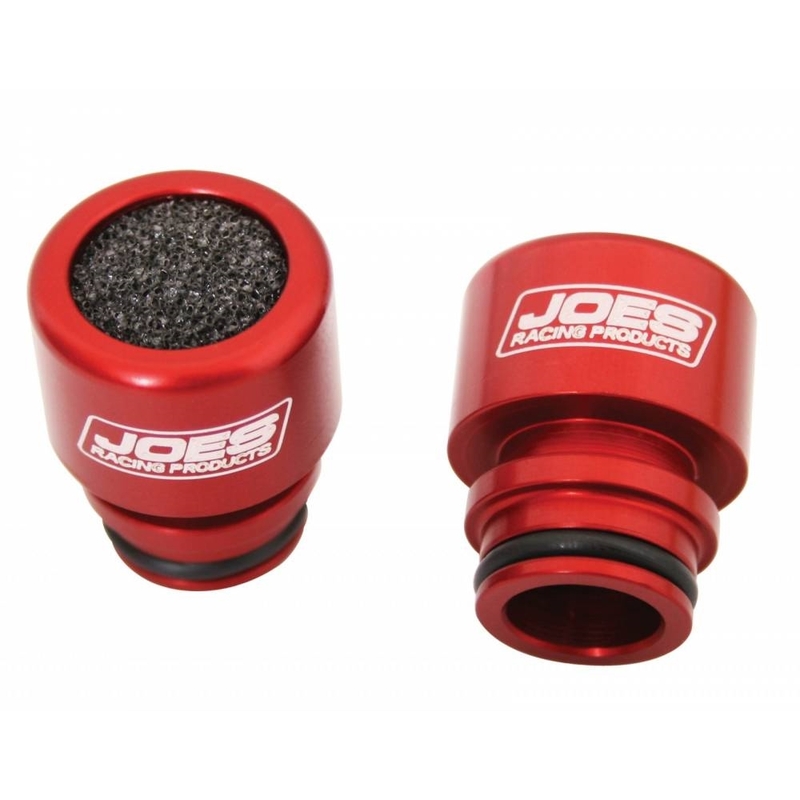 JOES microcell filter is designed for optimal float bowl venting while maintaining a clean fuel system. Sold in pairs.